I knew that I wanted to buy a really good foundation to tide me over for all of winter. It had to be high enough coverage for me to wear in the day and evening but still look even and last. 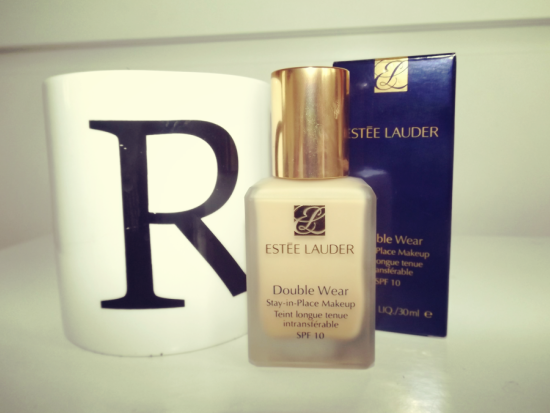 I decided to go with the Estee Lauder double wear foundation after loads of recommendations and I'm so glad that I did! I got properly colour matched at the counter in Boots and I'm really pleased with the colour, it's a bit more golden than the Clinique foundation I used to wear in winter but it doesn't make me look orange. It's pretty pricey but you get a big bottle and the reassurance that your skin will be looking great! 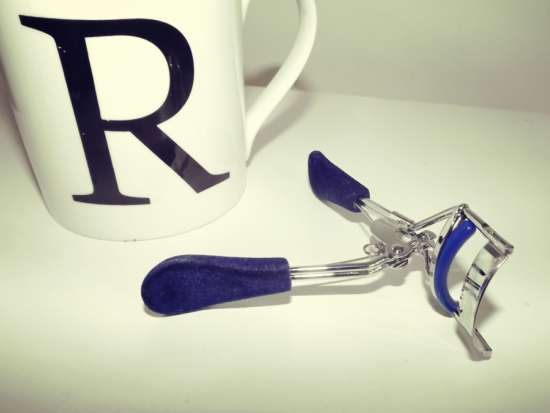 I've had this for ages but I hadn't really used it properly until this month as my other eyelash curler got too old and had to be binned. I really like the velvet like ends and the navy accents, it makes it look much nicer than a generic silver one. Most importantly it curls my lashes really well and evenly. I love candles and I really like the glass that this one comes in. It looks really lovely in my room but after it's finished it will be perfect to put cotton pads or make up brushes in! The cold has properly arrived in England! I noticed that my skin was getting dry so I decided to try out this night gel and I'm pretty pleased with the results. I like the consistency of the gel rather than a cream as they are usually heavier on the skin. 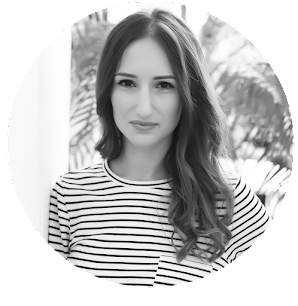 My skin feels fresh in the morning and throughout the day! i really wanna try that foundation, ive heard wonderful things about it! I love Esteé Lauder foundation!!! I have to buy an eyelash curler! I used the Double Wear Stay in Place councilor during the lasts months and it really has a lovely formula, so I can imagine the foundation being excellent! I would love to try that foundation...I always use a BB cream from maybeline, but that foundation must be so much better! =) Really nice review.. These products look incredible, thanks for sharing! I keep hearing ridiculously great things about that foundation (actually the entire Double Wear line from EL). I need to get a sample of this foundation and the concealer as well. Do you wear a primer underneath? 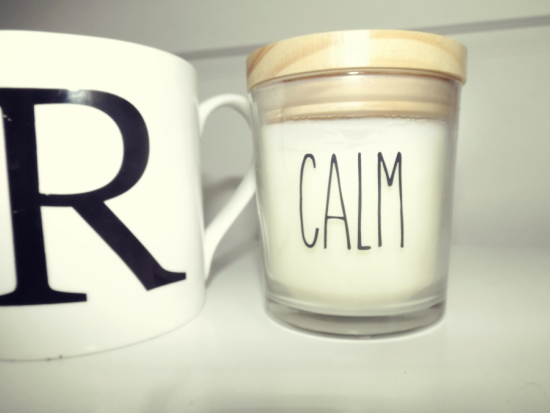 Oh, I like the wonderful and cool candle you show here! Oh I like the cancle ! That candle is so cute!! :) Have a good weekend!! Thanks for sharing! I might need to check out that eyelash curler! Ooh I have the day cream of that moisturiser and I really like it. 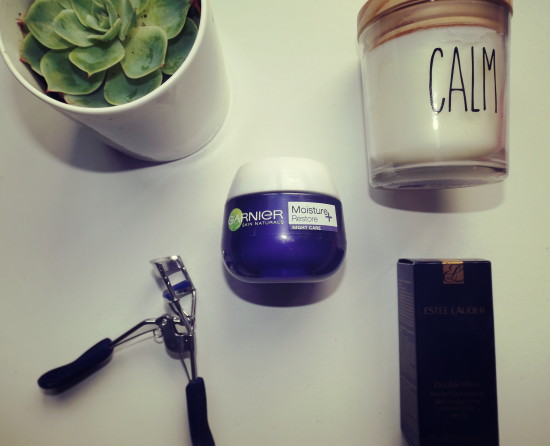 Must give the night gel a go! I heard about estee lauder and ordered it. The candle is so stylish! 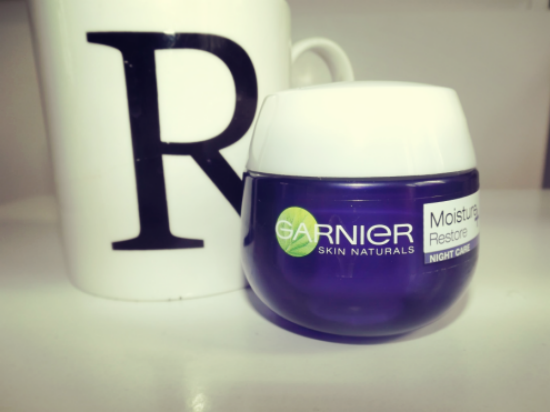 I have to give a try this cream from Garnier too, because I also see that my skin is getting drier than it used to be.